Hence, only a small post to point you to a book. 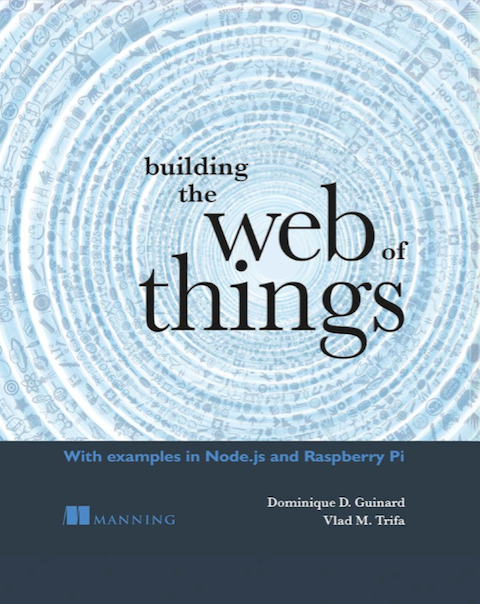 In an earlier post, we presented the Web of Things cookbook, which is in fact part of a book that just got published called: “Architecting the Internet of Things”. The book is a nice surprise. 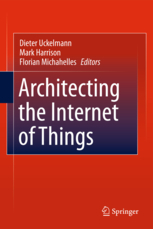 It is not focused, like our chapter, on technical problems but rather gives an overview of where the Internet of Things comes from and where it might go in the (very?) near future. While we do not agree on everything in this book (but hey, mixes of perspectives usually lead to the right one! :-)) you should definitely browse it if you are an IoT / WoT researcher and especially if you need an easy to read overview of what researchers do in this field. You can find it on Amazon or directly on Springer.